London-based children’s entertainment company Coolabi Group has received an £11m (US$14.8m) investment from Santander Bank and plans to use the injection to expand its portfolio of kids’ TV titles. The funding has helped Coolabi, which specialises in the creation, development and brand management of children’s IP, refinance its existing debt and will provide key support for its growth plans including expanding into digital apps, acquiring new titles and producing original content. 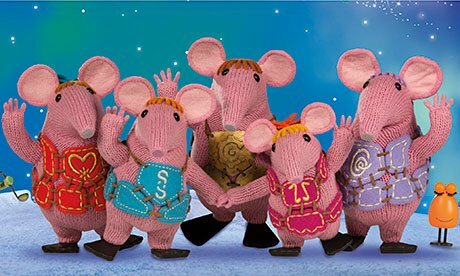 The firm owns the rights to TV series including the reboot of Clangers, plus Scream Street, Beast Quest, Poppy Cat, Purple Ronnie, Bagpuss and Ivor the Engine. Coolabi shows have aired in more than 140 territories on channels such as ABC, Cartoon Network, CBeebies, Disney, Netflix and Nickelodeon.